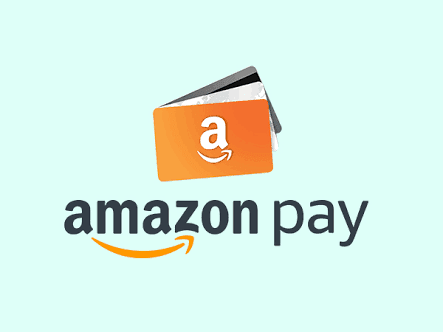 Amazon – Load Rs 1000 to Amazon Pay balance and Get Rs 100 Cashback. 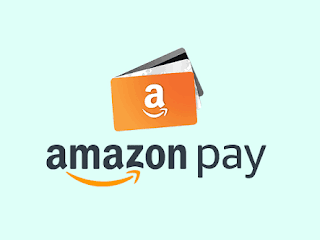 Amazon has come up with an awesome deal again, This Time Get Flat Rs 100 Cashback on Loading of Minimum Rs 100 or more via Amazon Pay balance. Offer is valid from 09th to 13th November 2017. So Hurry up and avail this Offer now !! 5) Your Cashback will be credited by 20th November 2017 in the form of Amazon Pay Balance.